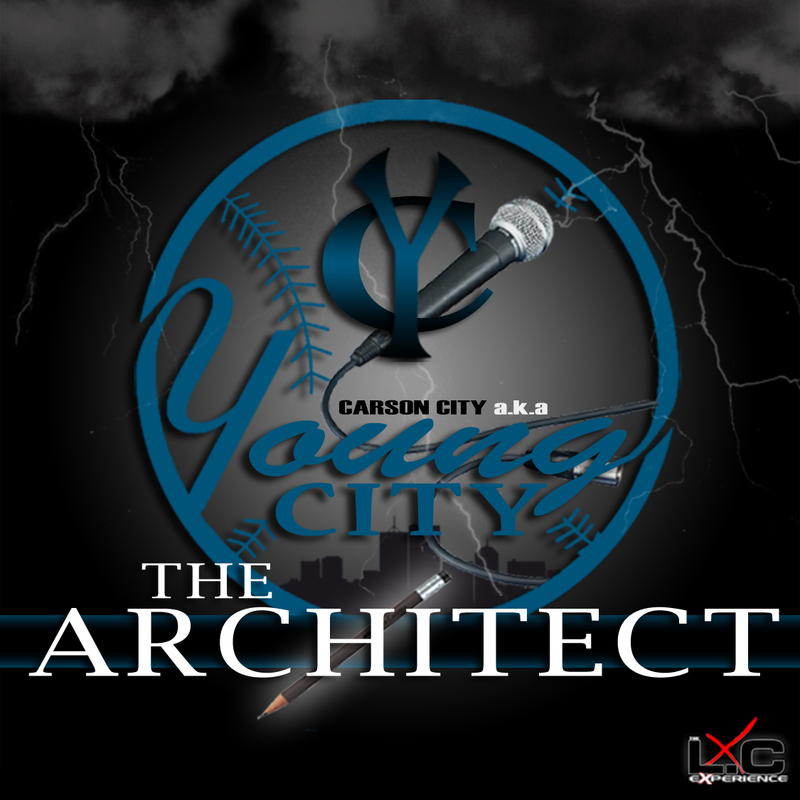 THE L.C EXPERIENCE: Young City - "The Architect"
Young City - "The Architect"
L.C Experience recording artist Young City brings us "The Architect," his first mixtape coming through the LCX circuit. The Brooklyn native definitely delivers with bangers like "Work It Out," "Bang Out" & "Can't Do This No More." 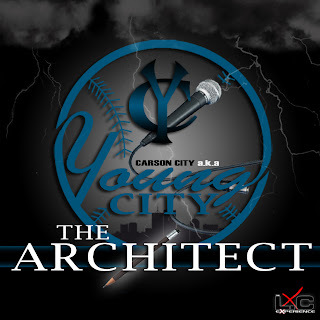 Download The Architect right now, BK stand up! LCX, M3 LETS GOOOOO, i can't stop we won't stop people better wake up to the truth which is you!! oh man i'm hype for real!!! Da mixtape is crack! U always had a fan here Sonny! Do ur thing playa! When are we getting a Hasan record??? Come on man! this mixtape is straight PIFF! Yoooo....... I Jus added the mixtape to my phone.... i gotta say alll them tracks are FUEGOOOO (FIRE)!!!!!!!!!!! Keeep Doing your thing fam!!!!! THIS MIXTAPE IS STRAIGHT FIYAH. NOTHING BUT TALENT WORD UP. THIS IS MUSIC.. BE BLESSED IN DA GAME YOUNG CITY. ROCK N ROLLA ROCK N ROLLA ROCK N ROLLA ROCK N ROLLA ROCK N ROLLA ROCK N ROLLA ....has a new,fresh sound!! I'm feeling all lyrics and tracks so far... on track 6 right now Keep doing your thing. Hasan I'm feeling the mixtape. Young city did his thing. Whats next for LC? WHAT UP baii big sunny keep doing your thing from big mike from mid city gym juuu heard.